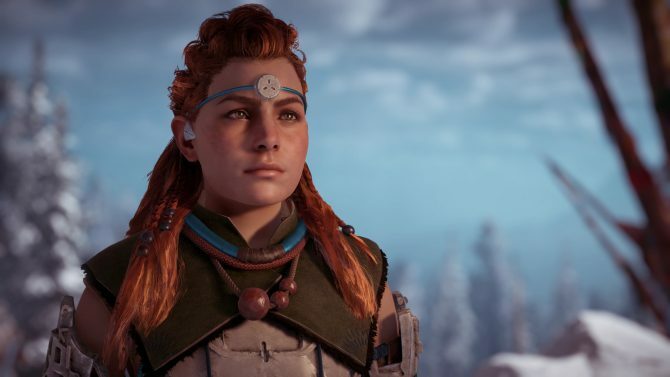 During the PlayStation Live broadcast from the show floor at E3 2017 in Los Angeles, Sony and Guerrilla Games General Manager Hermen Hulst talked about Horizon Zero Dawn‘s upcoming DLC The Frozen Wilds. There will be new quests, challenges and settlements for Aloy to explore, new weapons and more. On top of that, it’ll also provide a new set of trophies. 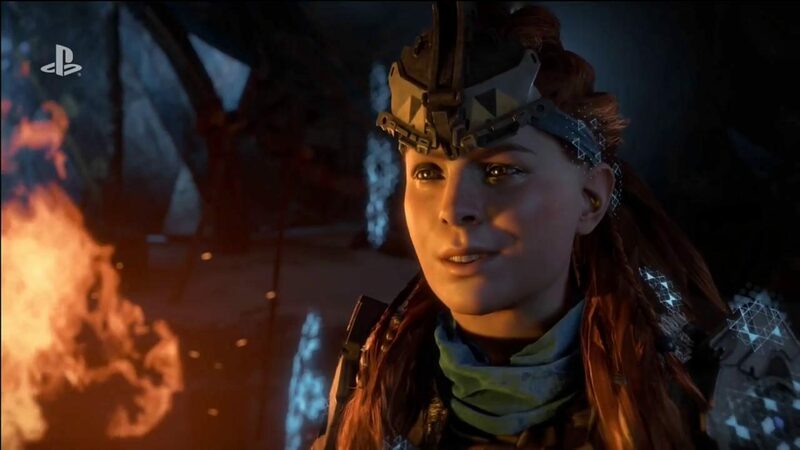 The DLC will “continue Aloy’s journey” and will be a “new chapter” story-wise, as she unravel some deep, dark secrets. 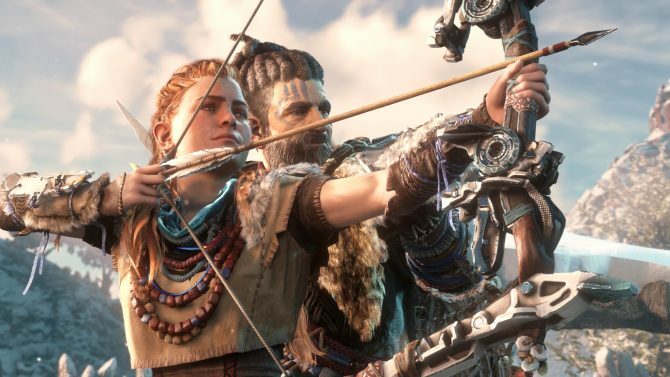 Hulst also explained why Guerrilla Games decided to make the DLC. From a development perspective, after finishing the game you have all the tools and knowledge in place, and you just want to do more. On top of that, there are many fans who want more as well. If you want to see more on Horizon: The Frozen Wids, you can check out the announcement trailer, and some gorgeous 4K screenshots. 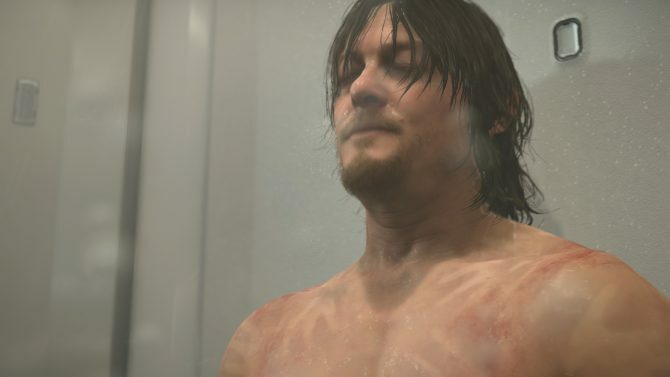 If you’re unfamiliar with the game, you can also read my review, which is one of my very rare tens out of ten. Horizon Zero Dawn: The Frozen Wilds will release some time this year, with no further specified release date. Hulst promised more details about that in the coming months.